The second season of the Celebrity Cricket Tournaments, organised by the Pegasus Event Production company, has marked its beginning today at Kalamassery St Paul’s Stadium in Kochi. 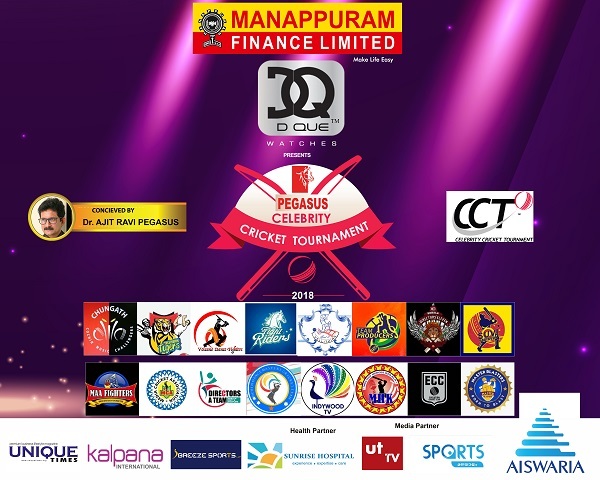 Manappuram Finance Limited and D Que Watches are the prime sponsors of the sports event. Breeze Sports is the co-partner of the event. KPCC Secretary Abdul Muthalib has inaugurated the much-awaited sports event. Several prominent personalities such as Pegasus Chairman Dr Ajit Ravi and D Que Watches Director Nishijith K John have attended the inauguration function. At least sixteen teams, under four different groups, are participating in the tournament. Cochin Music Challengers, Online, Volcano Dance Fighters, Television Tigers, Directors’ Eleven, Producers’ Eleven, Vellithira Mixed Eleven, SUV Strikers, Maa Fighters, Media Strikers, Directors A Team, Kochin Dance Masters Cricket Team, Master Blasters, Melody Heroes, Idea’s Cricket Club, Indywood TV are the prime teams participating in the CCT. 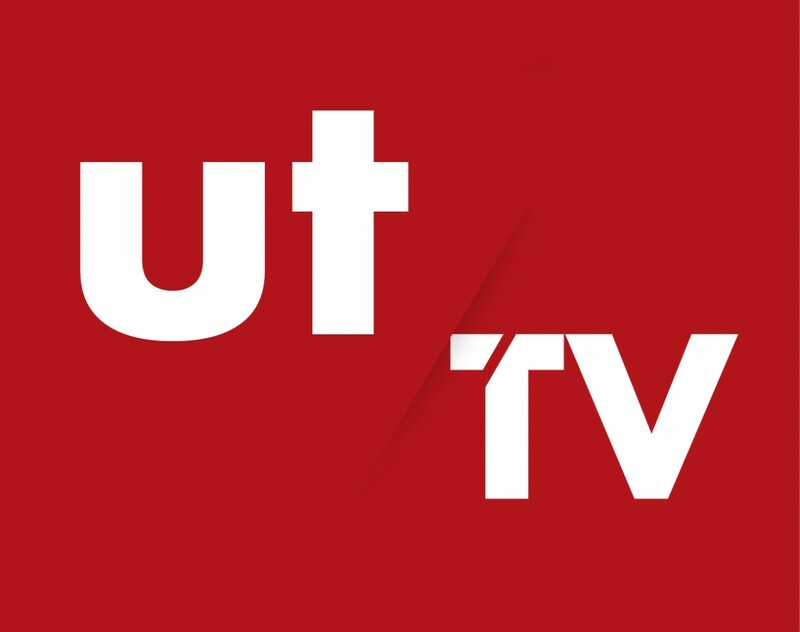 The matchers are played in the ‘20-20’ format. In the first match, the Indian Music Challengers will face the Kochin Dance Masters Cricket Team. The final match of CCT is scheduled to take place on April 12. 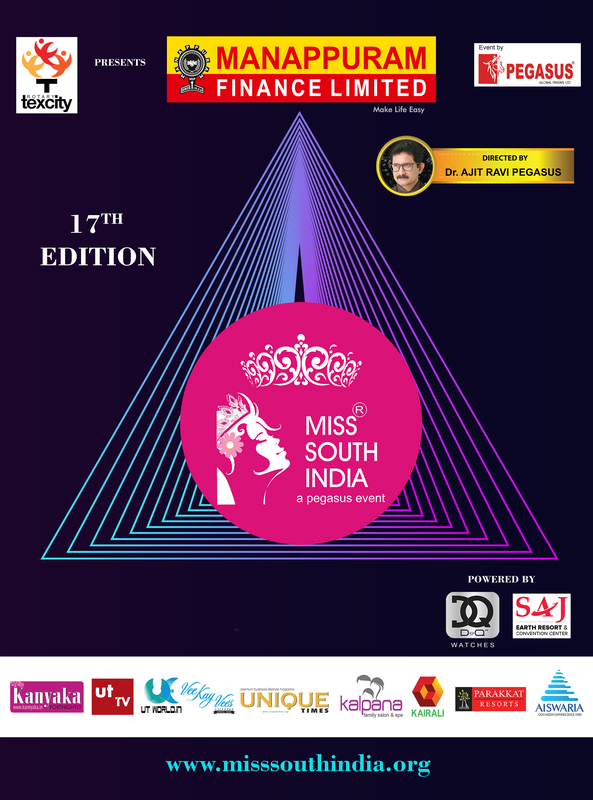 The winners will be offered a huge cash prize of fifty thousand Indian Rupees and trophy, and the runner-ups will get a cash prize of twenty thousand Indian Rupees and trophy.